I read this article and found it very interesting, thought it might be something for you. 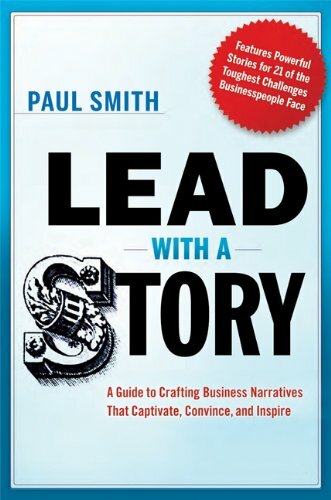 The article is called Lead with a Story: A Guide to Crafting Business Narratives That Captivate, Convince, and Inspire and is located at https://www.presentation-guru.com/product/lead-with-a-story-a-guide-to-crafting-business-narratives-that-captivate-convince-and-inspire/. Amazon.com Price: $24.95 $17.18 (as of 24/04/2019 15:45 PST- Details)	& FREE Shipping. Storytelling has come of age in the business world. 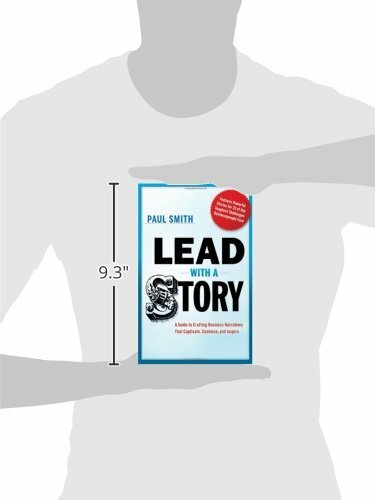 Today, many of the most successful companies use storytelling as a leadership tool. 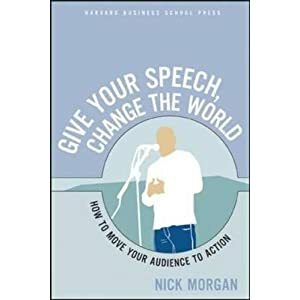 At Nike, all senior executives are designated “corporate storytellers.” 3M banned bullet points years ago and replaced them with a process of writing “strategic narratives.” Procter & Gamble hired Hollywood directors to teach its executives storytelling techniques. Some forward-thinking business schools have even added storytelling courses to their management curriculum. The reason for this is simple: Stories have the ability to engage an audience the way logic and bullet points alone never could. 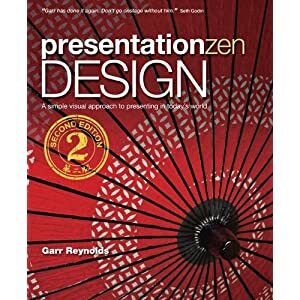 Whether you are trying to communicate a vision, sell an idea, or inspire commitment, storytelling is a powerful business tool that can mean the difference between mediocre results and phenomenal success. 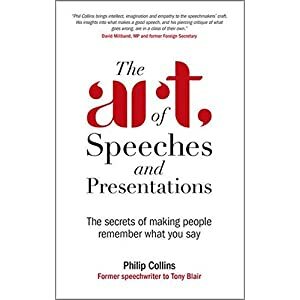 Whether in a speech or a memo, communicated to one person or a thousand, storytelling is an essential skill for success. 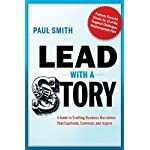 Complete with examples from companies like Kellogg’s, Merrill-Lynch, Procter & Gamble, National Car Rental, Wal-Mart, Pizza Hut, and more, this practical resource gives readers the guidance they need to deliver stories to stunning effect. Amazon.com Price: $17.99 (as of 24/04/2019 15:45 PST- Details)	& FREE Shipping. Amazon.com Price: $39.99 $32.54 (as of 24/04/2019 15:45 PST- Details)	& FREE Shipping. The Back of the Napkin (Expanded Edition): Solving Problems and Selling Ideas with Pictures Amazon.com Price: $21.00 $15.05 (as of 24/04/2019 16:00 PST- Details)	& FREE Shipping. 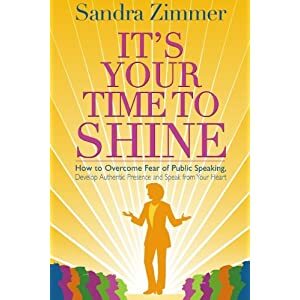 In The SpotLight, Overcome Your Fear of Public Speaking and Performing Amazon.com Price: $19.99 $18.98 (as of 24/04/2019 16:15 PST- Details)	& FREE Shipping.